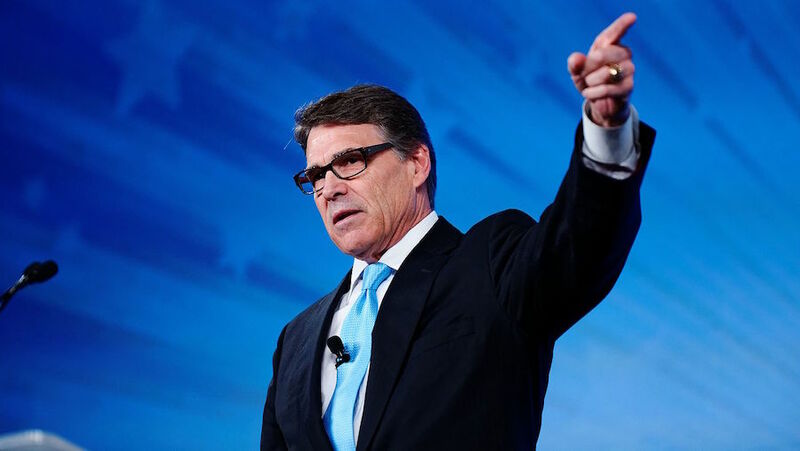 In a memo issued late Friday to his chief of staff, the US Energy Secretary Rick Perry expressed concerns about the diversification of power sources and the stability of the country’s grid. By “diminishing diversity,” Perry is referring to recent closures of coal-fired and nuclear power plants caused, in part, by the low cost of natural gas and a booming clean energy industry. When he talks about reliability, he points to a supposed intermittence in generation from sources such as wind and solar. The Energy Secretary instructed his second-in-command to develop a 60-day review that looks at how regulatory burdens, subsidies, and tax policies “are responsible for forcing the premature retirement of baseload power plants.” He also wants to know whether wholesale energy markets adequately compensate actions that, in his view, strengthen grid resilience such as on-site fuel supply usually provided by coal and nuclear plants. “Perry’s effort suggests that the [Trump] administration may be looking for other ways to keep coal plants online,” Bloomberg’s account concludes.